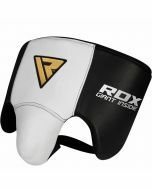 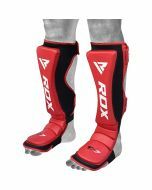 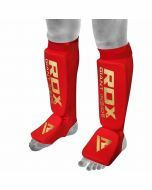 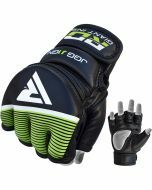 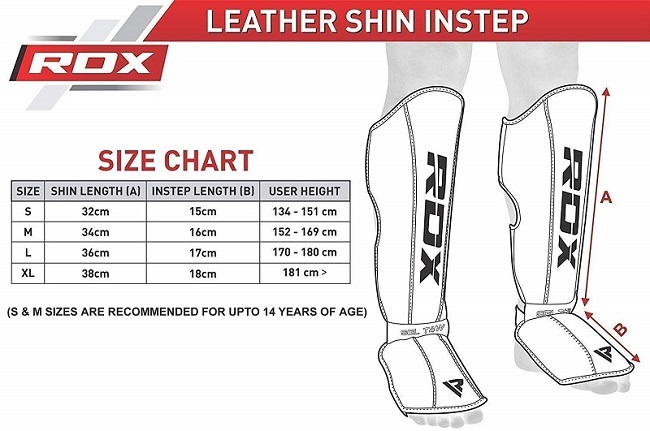 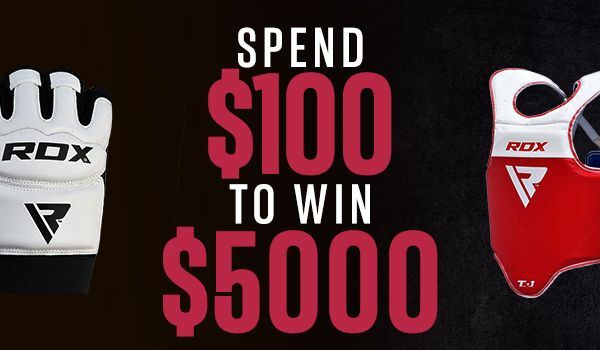 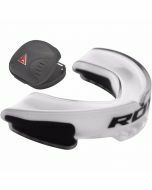 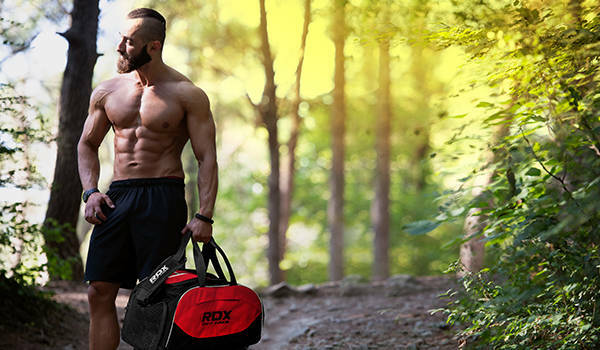 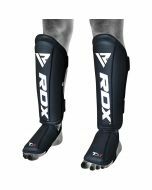 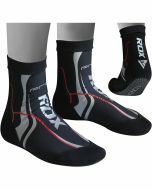 RDX® produces fight gear that is suited for champions. 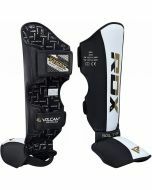 Original cowhide leather coats the exterior of these finely designed Shin Guards for improved durability and endurance. 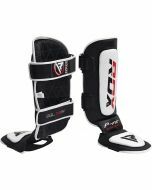 Tri-Slab™ Shell-Shock™ gel integrated padding absorbs high-intensity strikes like a sponge and dissipates force equally throughout area. 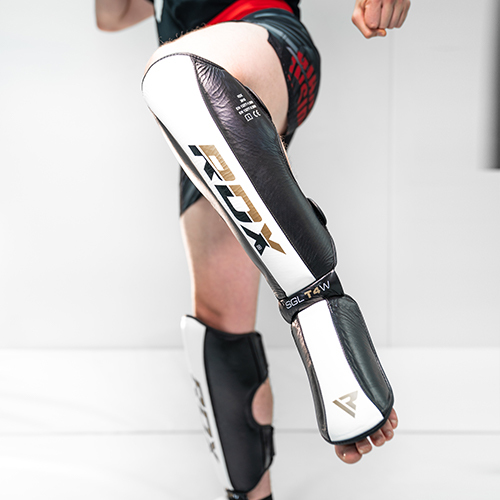 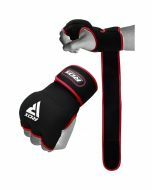 Featuring exclusive P-fit™ system to ensure perfect and snug fit, and comes with double-strap Quick-EZ™ hook & loop closure to hold guards in place with zero slip.